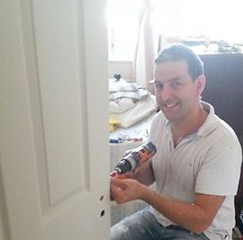 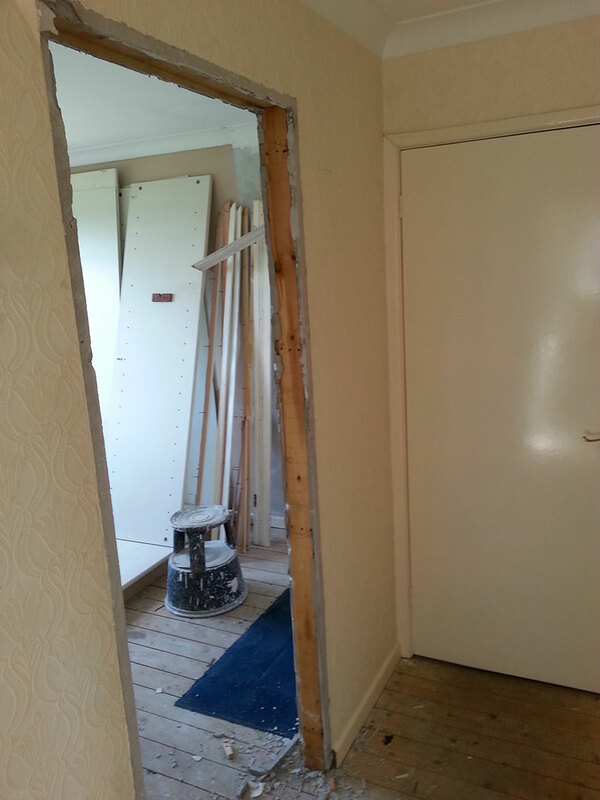 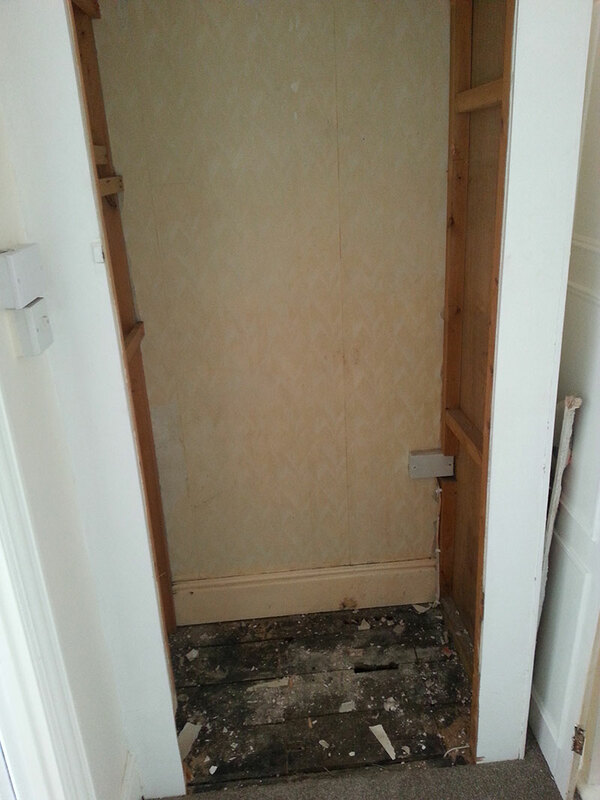 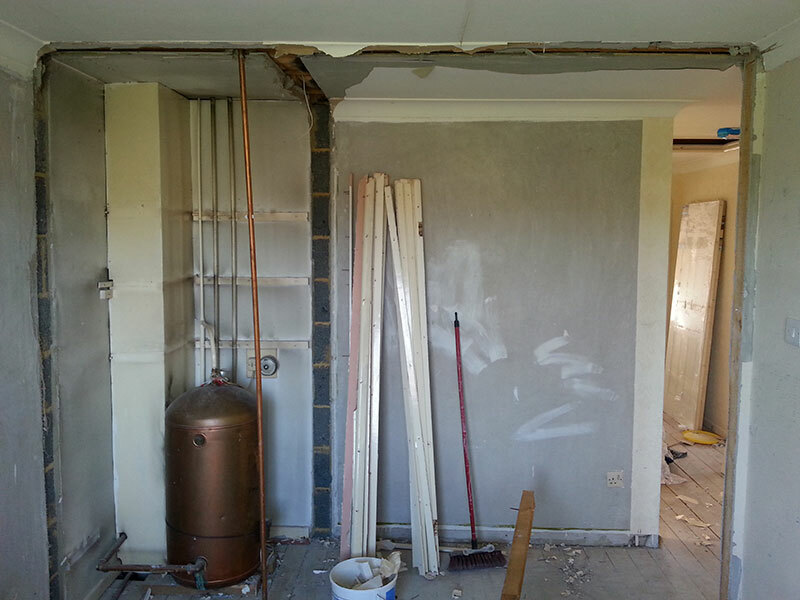 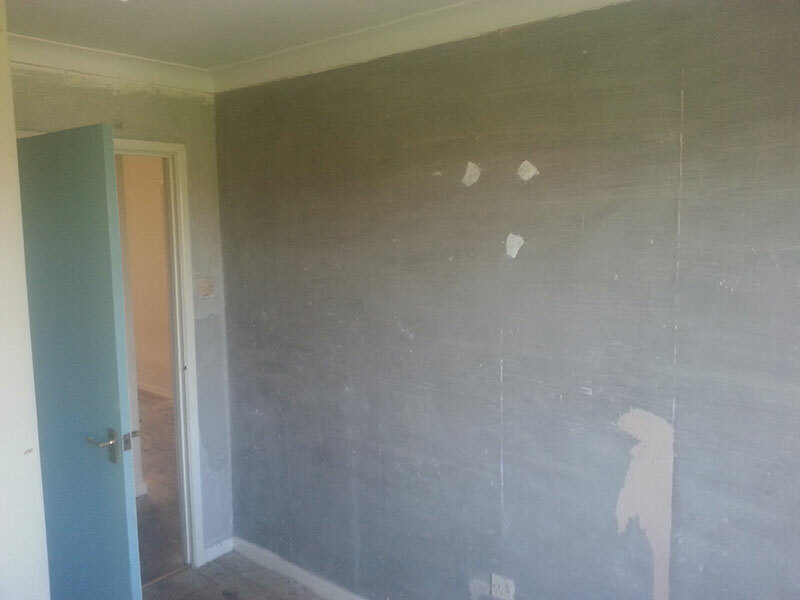 With my contact list I can also arrange for plasterers, electricians and plumbers to help complete any work that I undertake, and would only use tradesmen of a very high standard, giving you piece of mind and complete satisfaction. 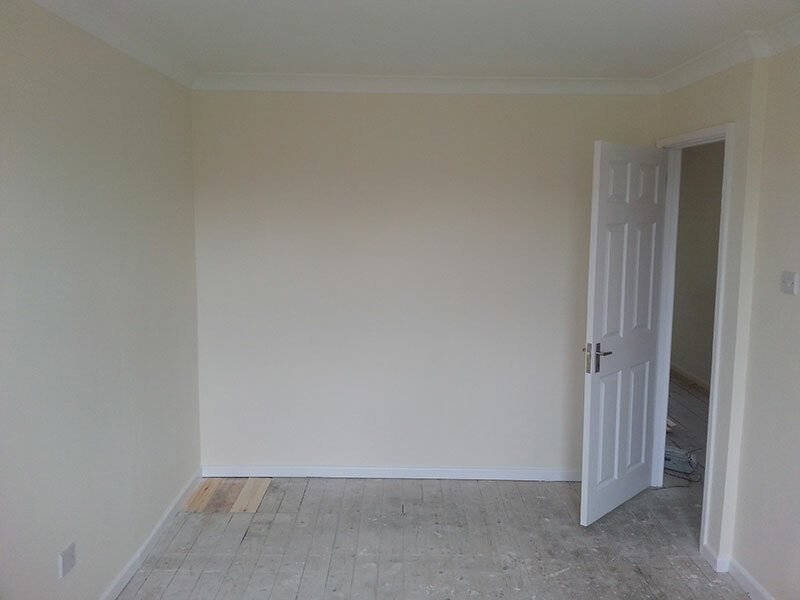 My aim is to understand what you want and the budget you have to achieve it, and give you the best service and solutions. 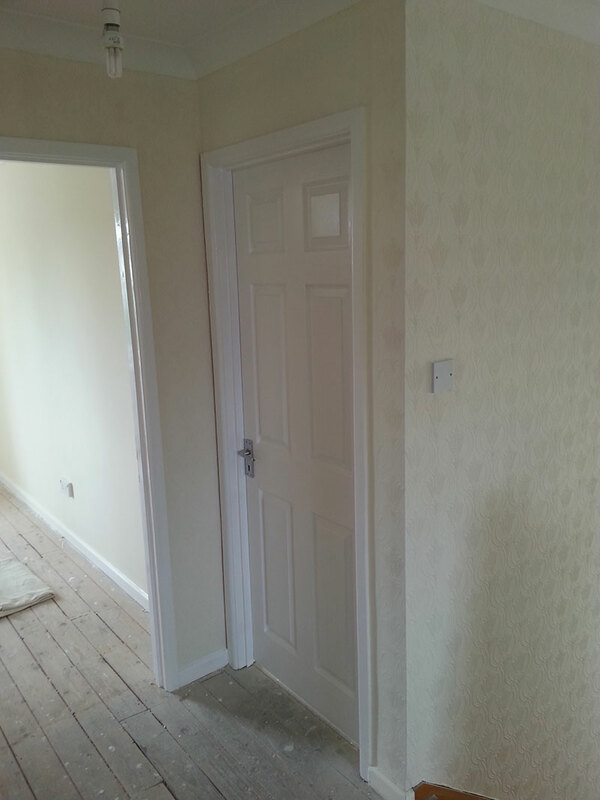 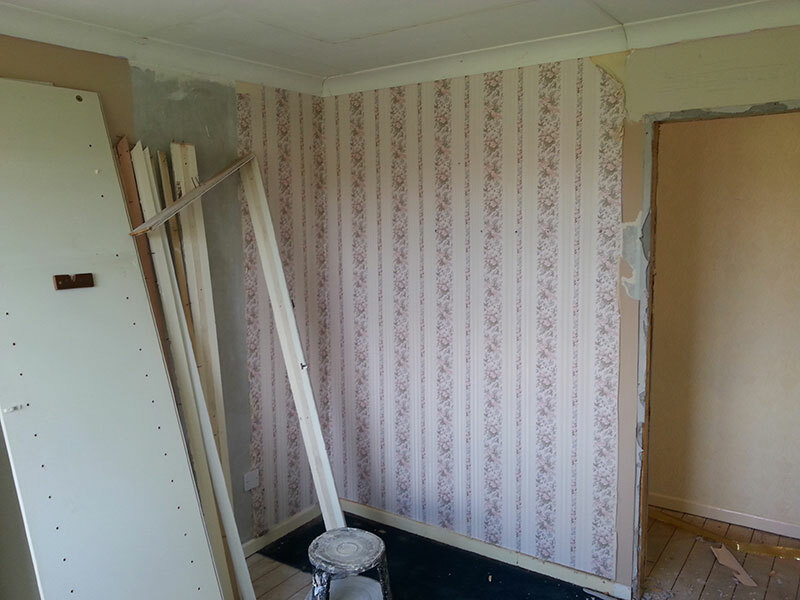 Photographs of an interior alteration I recently completed. 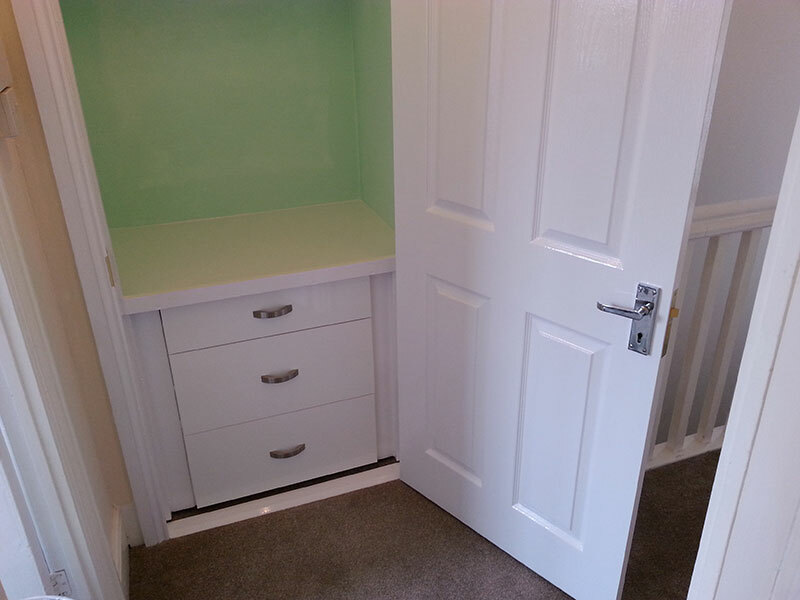 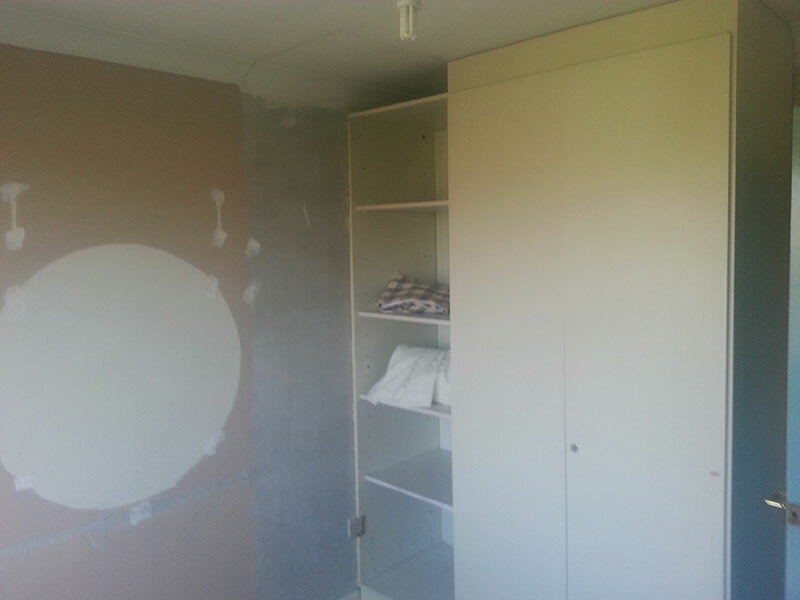 Photographs of a bespoke storage solution for an airing cupboard space. 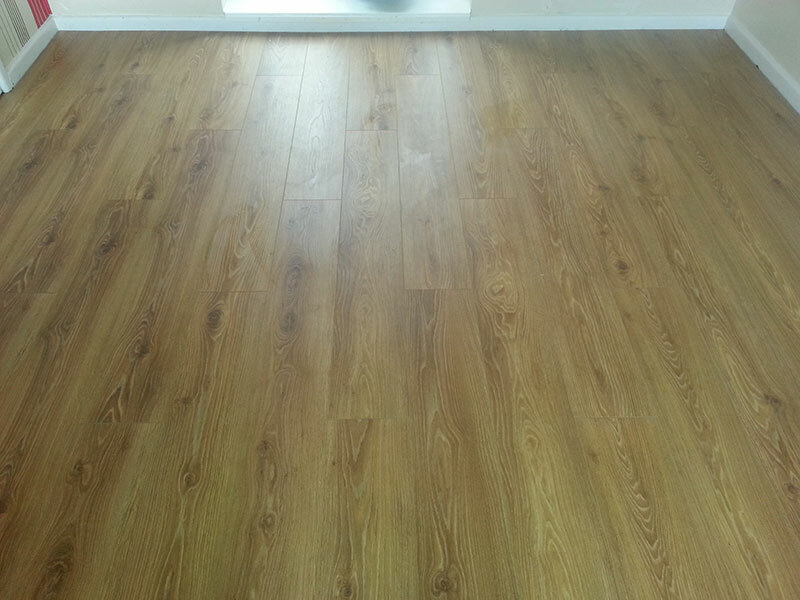 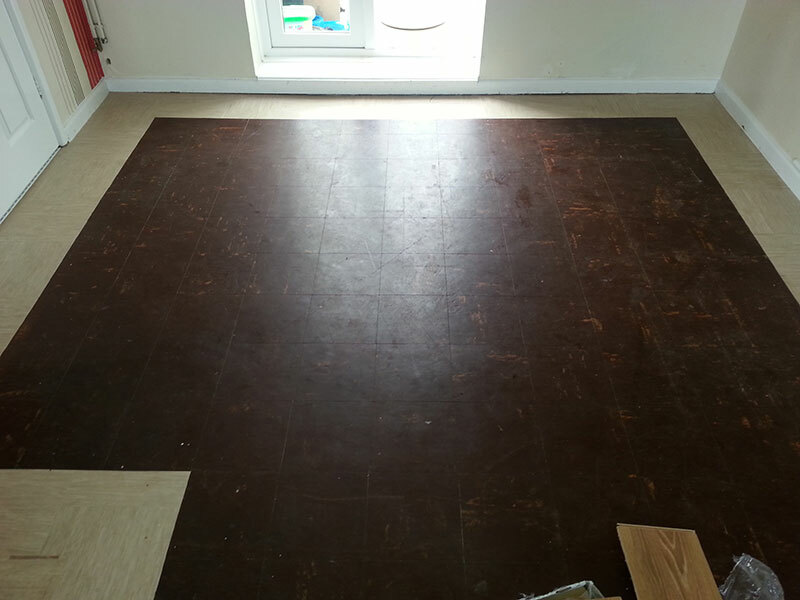 Freshening up a room with wood-effect flooring.